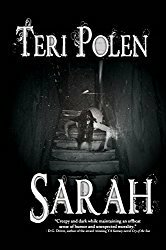 Well – it’s been months since I’ve posted an update on this – been a little busy with the release of Sarah. Good news and bad news – the good news is that I’ve read a lot of books, but not necessarily in my TBR pile. I crushed my Goodreads challenge months ago. The bad news (but it can’t really be considered bad news to buy books) is that I’ve added to the pile. 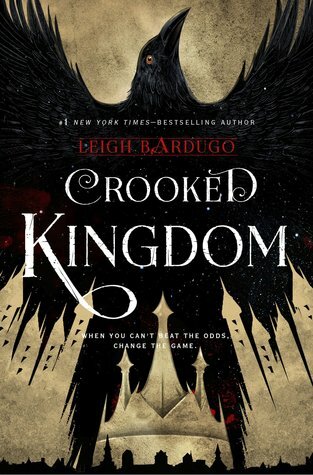 Crooked Kingdom by Leigh Bardugo was released in September, but I held onto it until Thanksgiving to treat myself – I read Six of Crows at the same time last year. 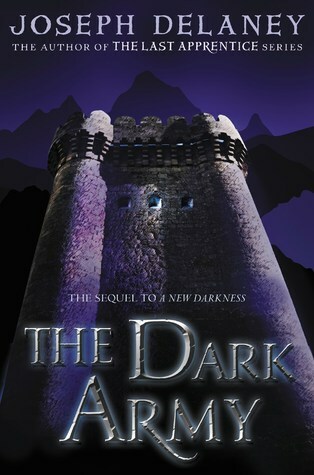 This is undoubtedly at the top of my list of favorite series – richly detailed world-building, distinct and unforgettable characters, and an intricate plot that holds constant surprises. I just loved everything about this book. 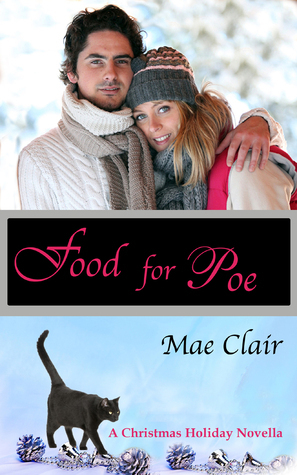 I also finished Atonement, Tennessee by Teagan Geneviene (review here) and Food for Poe by Mae Clair (review here) – both well-written and entertaining books by indie authors that would make excellent Christmas gifts! My next reads will be an ARC I received from an agent and some books I bought or received during Bad Moon Rising – I’d love to get these reviews posted by the end of the month. I’m so excited that you chose one of mine. Have fun with it. I’ll just wait in the corner and chew my nails. Don’t mind me. Looking forward to it, Craig – have only heard good things! I’ll toss some food back in the corner to you every now and then. 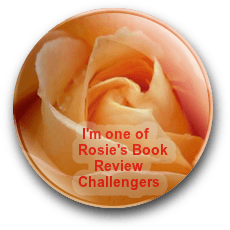 Many thanks for the kind mention Teri. 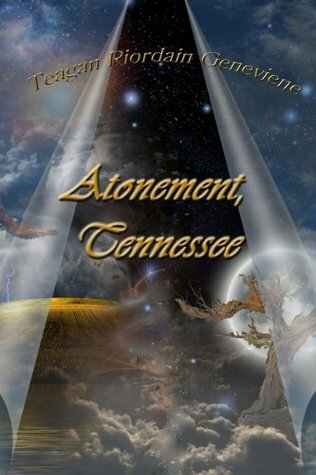 I’m very happy that you enjoyed Atonement, Tennessee. Off to share this post. Mega hugs. Thanks for the mention about Food for Poe, Teri. I’m delighted you enjoyed it. Like you, I’ve been busy hammering out a deadline and now that it’s behind me, I’m excited to be diving back into my TBR. I shot low on by Goodreads challenge this year because I knew I had two looming deadlines, but passed it months ago. Books are such an addiction, LOL! You’re welcome, Mae! I guess if you’ve got to have an addiction, this is one of the better ones to have, right? Good choices. Your brought 12 might be a record. Yep – it’s a record. I keep telling myself it was over a few months, but there was Bad Moon, then our library had a sale – how can you walk away from something like that? I have a huge TBR pile too.. at least I’m not alone! Atonement is on my list, along with Teagan’s newest read. There’s not enough time for everything I want to read by end of year, lol!! Don’t have her newest read yet – but I’d love to have a vacation to just read. A girl can dream, I guess.